Cut your kitchen waste in this day-long workshop that celebrates seasonal produce and our kitchen tools. 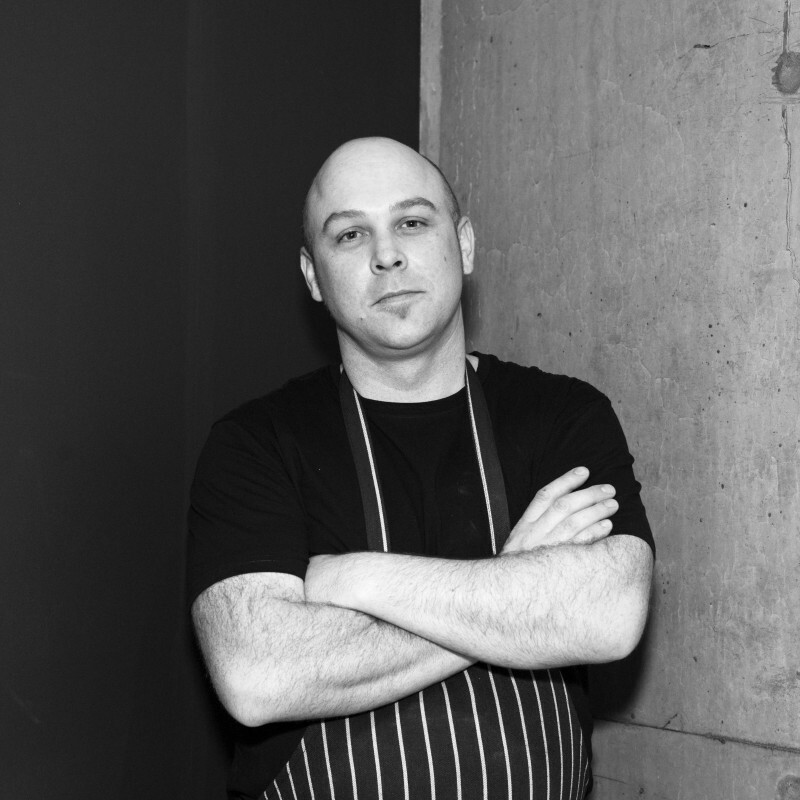 Monster kitchen and bar head chef, Dan Flatt, will teach three preserving techniques – salting, pickling and preserving. 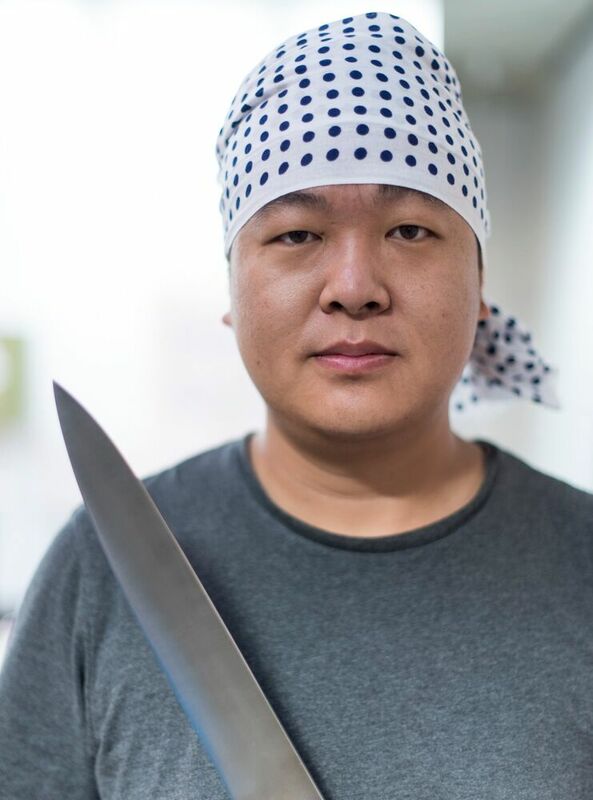 Expert knife sharpener, Cheng Fei, will teach you the basics of knife sharpening using specially sourced mountain stones used by Samurai warriors for hundreds of years. Yes, really. 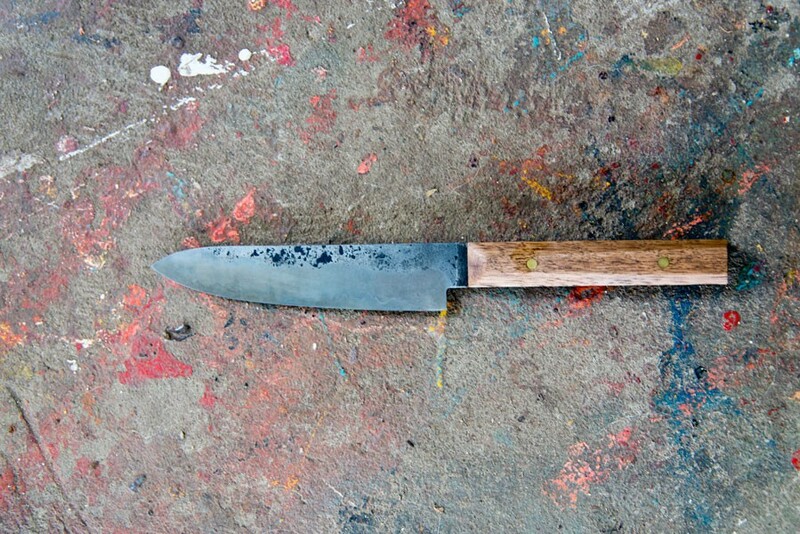 Bring in your own knives for sharpening. 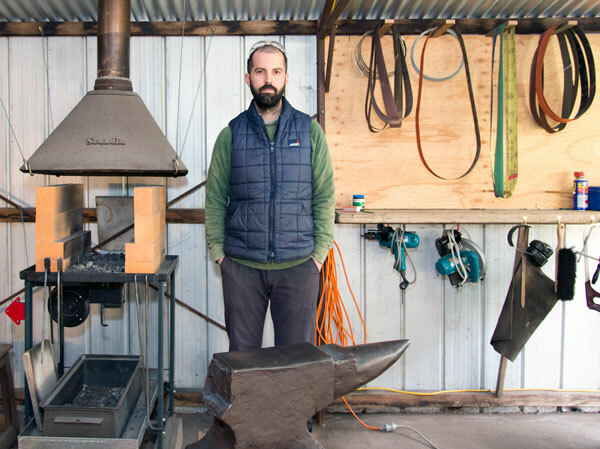 In between slicing and dicing, metal-smith practice, Rowsaan, will lead a knife appreciation session where you will learn how blades are made through the process of lamination and filing. Participants will work on and take home a test piece. And you get a light lunch. Yeah!